Animal learning — the science that studies how animals learn the various behaviors they display. Animal learning theory is the science that studies how animals acquire the skills they need and how we can teach them various behaviors. Good trainers implement suitable plans of action. An efficient plan of action gives the animal trainer a secure guideline, but also enough flexibility to work around any problem that inevitably will show up. 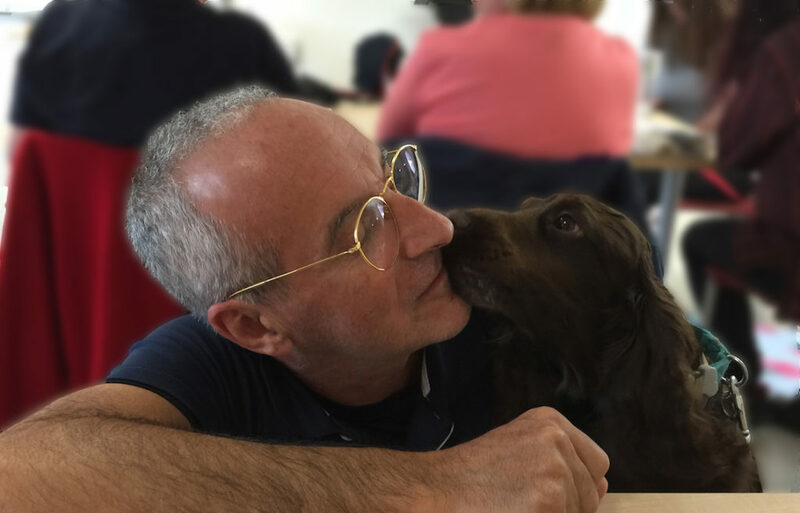 To do that, you need a solid foundation in animal learning theory. This little book gives you all the fundamental principles you need to turn your training into an exercise of applied science and inspired art, instead of guesswork. 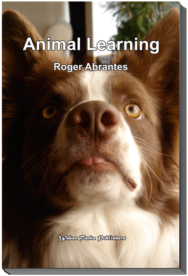 "Animal Learning" is an excellent introduction to this topic, maybe one the best. It is the little book that should always be at hand on the bookshelves of any animal trainer. It is short, precise and right to the point, explaining clearly and correctly the most relevant terminology you need to master.